The 1730R table top high speed refrigerated micro-centrifuge is designed for use with 0.2, 0.5, 1.5 or 2.0, and 5 mL centrifuge and 5 mL screw cap tubes. The newly revised 1730R micro-centrifuge is now even quieter and has an updated advanced microprocessor based control, digital display of speed, RCF and time, with 9 programmable acceleration and 10 deceleration ramps. A Pulse key gives easy access to quick runs. 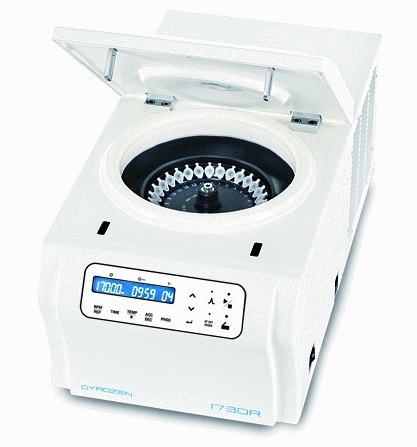 The 1730R micro centrifuge is available with a PTFE coated chamber that makes it very easy and fast to clean. The 1730R has a high capacity compressor for fast cooling of chamber and samples. The 1730R is capable of reaching 4 °C in under 5 minutes. Compressor automatically cuts off when door is open, minimizing frosting. 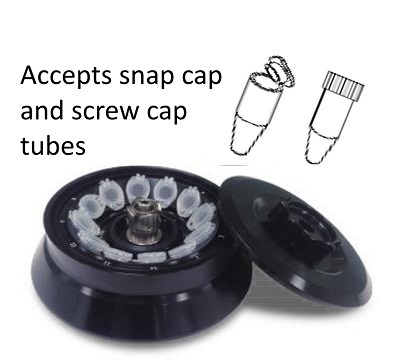 A robust, safe, long lasting, cold room compatible and safe centrifuge for high performance and extended service. 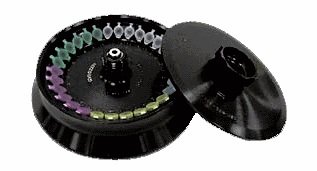 The 1730R holds a maximum of 48 microtubes or 64 PCR tubes. Select a 24, 30 or 36 +12 position autoclavable rotor with O-ring sealed lid. 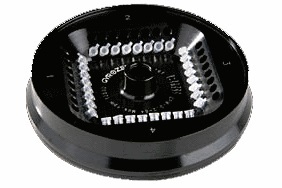 There is an optional PCR rotor for 8 tube strips, as well as optional adaptors for 0.5 or 0.2 mL tubes. 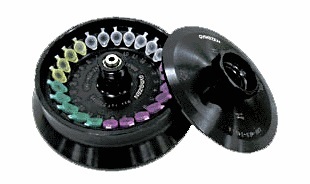 If larger capacity is required consider the Centrifuge Models 1236R, 1736R, 1580MGR or 2236HR.